Teaching history in the United States presents unique challenges not found elsewhere. Given the relative historical amnesia of and persistent focus on newness in American culture, instructors must make special efforts to ground students in basic skills in chronology and context, skills that those practiced in history take for granted. Based on my experience teaching Advanced Placement history courses for three decades, I will offer in this article several basic suggestions and practices to remediate this chronological blind spot. Many of my and likely your students employ in their writing vague references like “long ago,” “back in the day,” and “throughout history.” As historians know, learning from the past requires sensitivity to historical context and deploying that skill across space and time. In fact, the College Board Course and Exam Descriptions for U.S., European, and World History provide a common language of chronological reasoning skills, such as causation, change and continuity over time, and contextualization, which will constitute my focus here. Step 1: College-level history courses call upon students to interpret documents and use them as evidence. Without the ability to contextualize, students will find primary sources more like mystical runes than as evidence in examining and making historical interpretations. Let’s imagine you’re teaching the Meiji Restoration in World History in a unit on industrialization and expanding empires. As stimulus, you ask students to read Kume Kunitake’s Records of My Visits to America and Europe (1871–1873) to highlight the modernizing pressures placed upon traditional Asian cultures in their encounter with European imperialism. To aid in understanding, ask students to complete a chart like the one below, as they identify the local, national, regional, and global trends and characteristics that assist in interpreting the source. 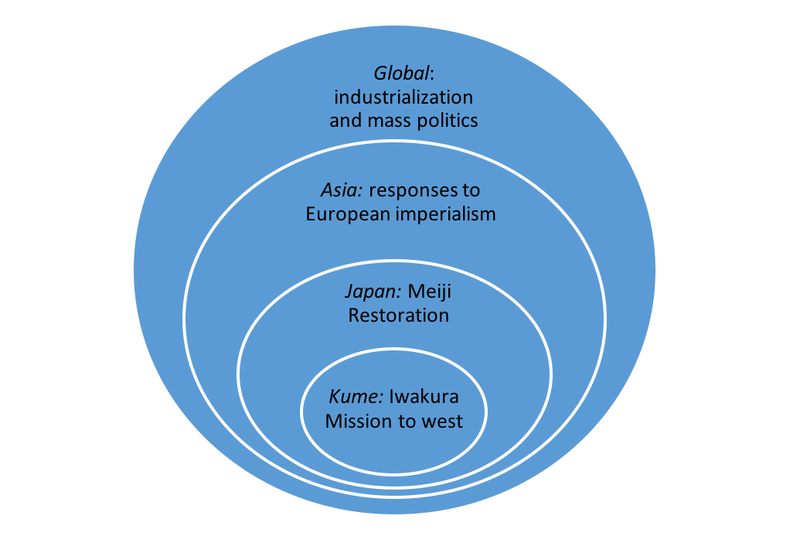 Discussion centers on how Kume’s account reveals the concentric developments, challenges, and responses for the parties and societies involved. Teachers will impress upon their apprentice historians the importance of asking appropriate questions about the source and situating it fully in each of the contexts. Step 3: As their courses unfold, teachers can create ever-expanding class timelines, either with butcher block paper or through an evolving Google doc. In addition, there are number of on-line timeline programs, such as Read Write Think and Time Graphics, which can provide platforms for chronological collaboration. Don’t limit students to a single line; instead, require them to create “slices” of time across multiple course themes. This will enable the connections that are the stuff of rich historical analysis. 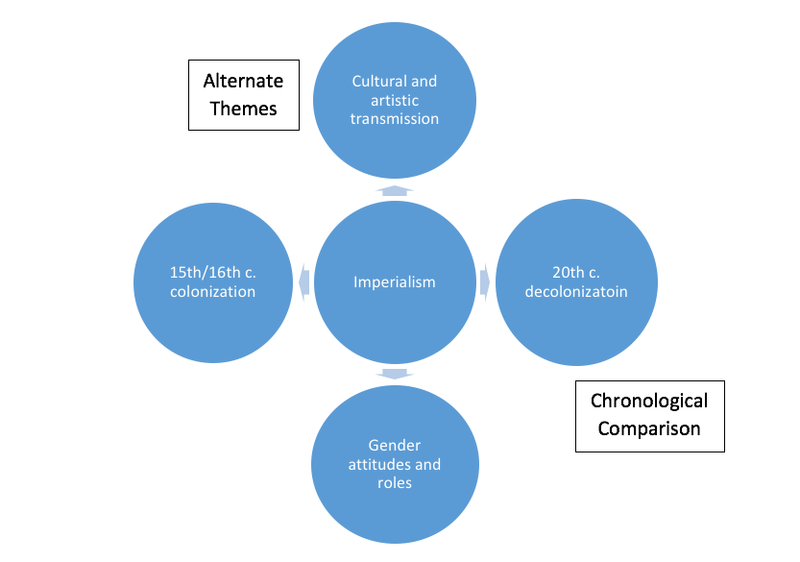 Step 4: For both the DBQ and long essay (LEQ), each history subject requires a “complexity” point that can be earned by making a meaningful connection across eras (horizontally) or by exploring a theme not suggested by the question (vertically). To help students visualize their task, invite them to use the diagram below as way to develop complexity for a question on imperialism (1870–1914) in keeping with the topic above. If students struggle to develop this strategy in body paragraphs, it can be used effectively in the conclusion, by establishing mastery of perennial issues over the scope of the course. B. Explain ONE way in which this goal changed over the course of the Civil War. C. Explain ONE policy of Reconstruction (1865–1877) that would have contradicted President’s Lincoln’s goals as articulated in the letter. To conclude the exercise, lead a discussion that focuses on how the war itself shaped the letter: military situation, public opinion, Confederate policies, African-American enlistment, etc. With consistent attention and a set of strategies, teachers will gradually redress their students’ lack of historical awareness and in the process, help them hone the skills essential to historical thinking. Chris Freiler has taught Advanced Placement European History and Philosophy at Hinsdale Central High School in Hinsdale, IL, since 1993. 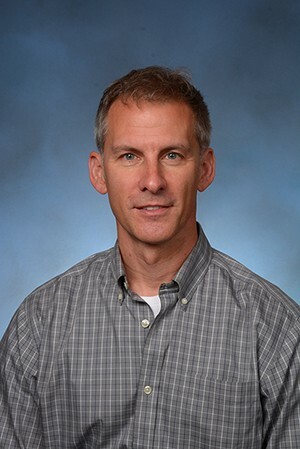 Since 1997, he has served as a reader, Table Leader, Question Leader, Exam Leader, and Assistant Chief Reader for the AP European History annual exam scoring. From 1998 to 2002, Chris served on the Test Development Committee for AP European History, and from 2006–2014 on the College Board Commission to redesign European History, the last three years as co-chair of the Curriculum Development and Assessment Committee. He recently published a new edition of his McGraw-Hill review book, Achiever Exam Preparation Guide for AP European History. 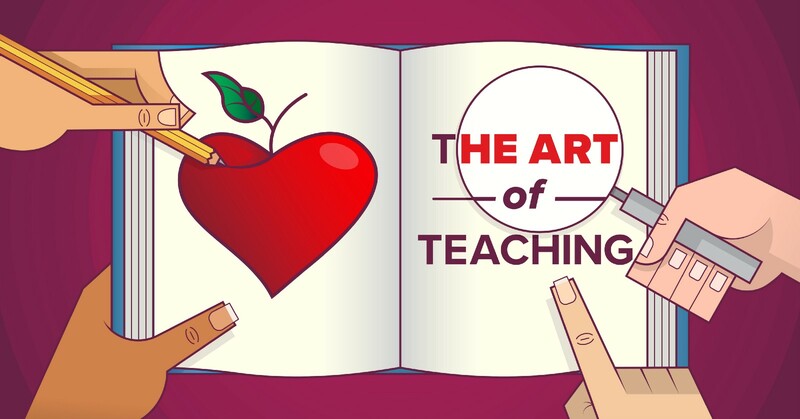 To be reminded why your work is so very important and for more stories and advice, visit our collection of teacher perspectives at The Art of Teaching. We apply the science of learning to create innovative educational solutions and content to improve outcomes from K-20 and beyond. Resources, ideas, and stories for K-12 educators. We focus on learning science, educational equity, social and emotional learning, and evidence-based teaching strategies. 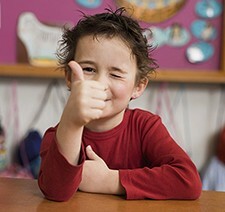 Be sure to check out The Art of Teaching Project, our guest blogging platform for all educators.